A new Meizu phone, Meizu M9 Note (M923Q) emerged on a TENAA listing three days ago. The listing included full hardware specs of the new phone. The Meizu M9 Note will come with a 6.2" 2244 x 1080 pixel IPS LCD panel, a Snapdragon 675 chipset paired with 6GB of RAM and either 64 or 128GB of internal storage and battery capacity of 3900 mAh. 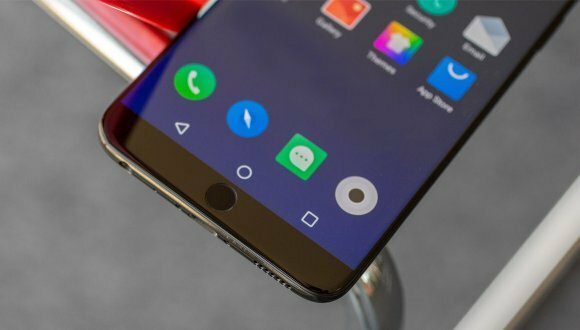 When it comes to software, the phone will run of Android 9.0 Pie with Flyme OS 7 on top. This phone will be able to take photos using a 48MP f/1.8 main camera paired with a 5MP depth of field sensor. On the front side the phone will have a 20MP selfie sensor. The Meizu M9 Note will probably be launched in China first, and considering the phone has passed certification, we can expect its launch quite soon.